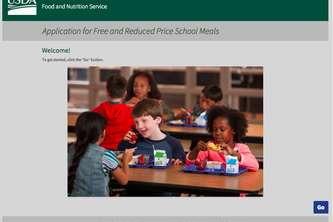 Giving students the discounts they deserve. 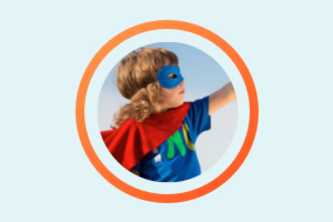 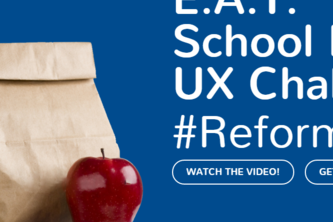 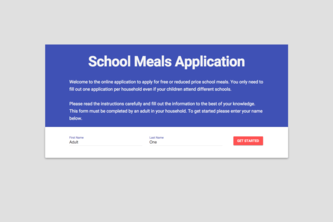 To develop a simple to use online application to apply for free or reduced school meals. 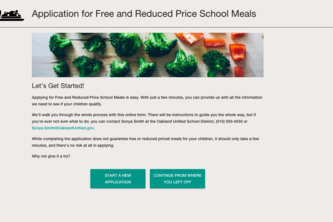 Simple, friendly, and responsive form to apply for free and reduced price meals. 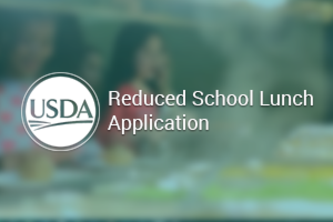 An approachable, friendly, school lunch application that reduces stress and increases comprehension. 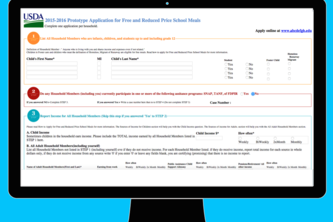 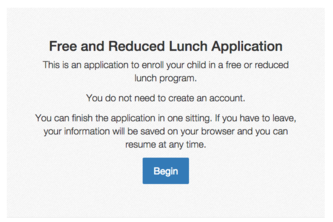 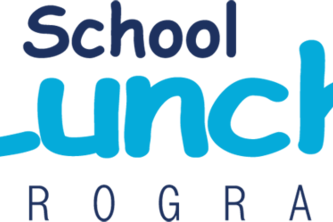 Web application for users to apply for reduced or free school lunch. 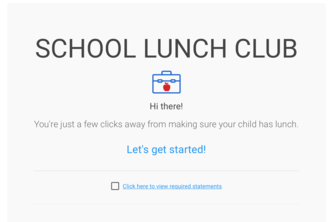 This will improve the decision making process. 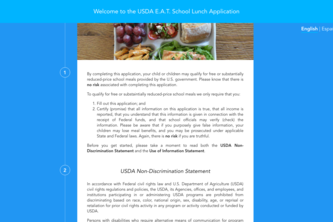 Asking a series of questions is a user-friendly approach to a complex form like the USDA's School Meals application. 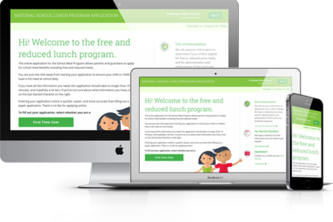 Providing a web application with a better user experience for the audience; that's easy and effective! 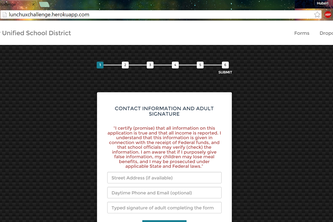 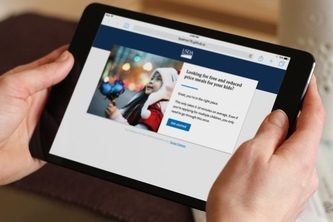 We set out to create web-based form that collects information and determines eligibility & improving experience. 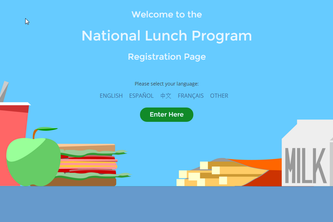 A simple fun way to sign up for Reduced/Free Lunch! 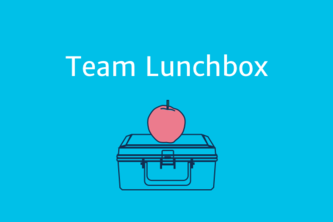 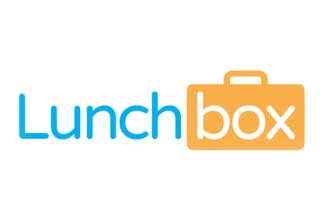 Lunchbox — easy, intuitive, and adaptable. 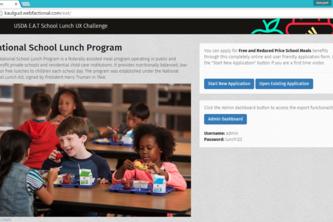 How the next generation of kids will apply to the school meal program.